Grab your wand and get ready for adventure, because the wizarding world of Fantastic Beasts is back! 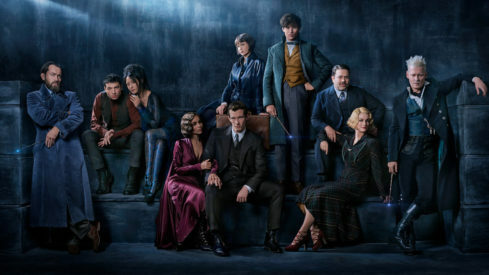 Now is your chance to win tickets to watch the highly-anticipated installment in the famed world of Harry Potter, Fantastic Beasts Crimes of Grindelwald! What spell do you have to cast in order to win these tickets? All you have to do is enter our contest and you can win tickets to see Fantastic Beasts right here in New York City on November 6th! All you have to do is click the link below! So what are you waiting for? Stop reading and start clicking!